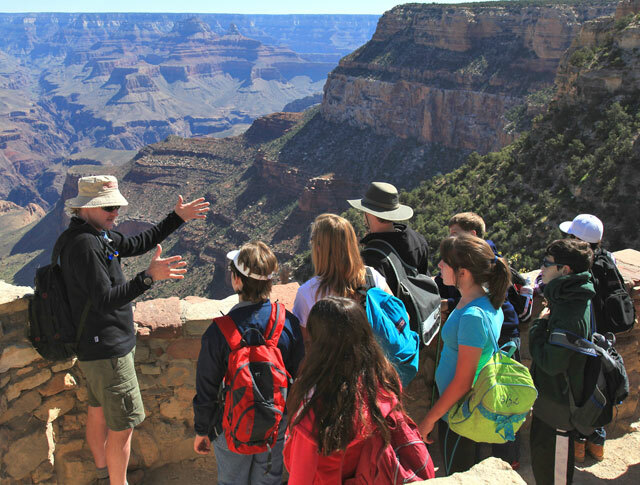 Looking for something to do with the family during your summer visit to the South Rim? The Grand Canyon Field Institute (GCFI) has just the ticket in the form of a half-day educational tour entitled Grand Rim Adventure. This fun-filled outing features a GCFI expert who will share the compelling stories of the canyon’s rocks, plants, animals, landmark structures, and colorful historic characters—all cast against the amazing backdrop of North America’s most iconic landscape. 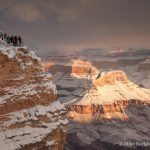 With a maximum of ten participants, the 3.5 hour tour will begin at 1:00 p.m. at Verkamps Visitor Center, just east of the El Tovar Hotel in Grand Canyon Village. 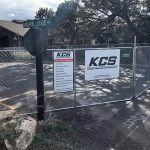 After a brief orientation and safety talk, participants will embark on a visits to Kolb Studio and its rotating art exhibits, Mary Jane Colter’s architectural marvel known as Lookout Studio, an ancient marine fossil beds, a thousand-year-old rock art panel as seen from the uppermost switchbacks of the Bright Angel Trail, and much, much more. This program is offered daily through August 31. The cost is $85 for adults, and $55 for children twelve years old and younger. Reservations can only be made in person at the Grand Canyon Association sales outlet in Verkamps Visitor Center.